Roof repairs and new roof installations are an investment to your future and home and insurance companies and lenders typically require roof inspections. This is a positive thing as it ensures security for you as a homeowner. Annual roof inspections and maintenance are the key components in preventing major expenditures for premature roof replacement. You can call New Roof Connecticut or request a Free Roof Quote if you need a roof inspection or any roof construction services. 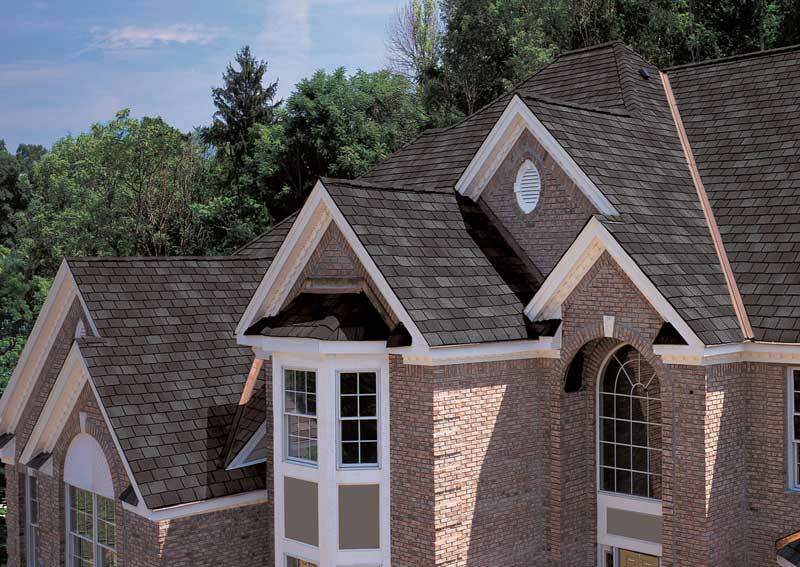 With New Roof Connecticut you get qualified roofing contractors who are Certified, Licensed, and Insured and have residential and commercial roofing experience servicing Fairfield, Hartford, Middlesex, New Haven, New London, Tolland, Windham or Litchfield County. The purpose of a roof inspection is that it helps determine the integrity of a roof as well as the time it will last and when it will need to be replaced. Some contractors will complete a basic roof inspection, which consists of examining the exterior of the roof, sometimes only from street level and basic components such as flashings. A more comprehensive roof inspection is definitely recommended because it helps identify areas of concern and items that could potentially lead to further and more costly damage to your home. Should homeowners request it, New Roof Connecticut contractors can provide comprehensive 20-point inspections that cover basic items, as well as an inspection and review of potential issues, and provides you with a full overview of the results. 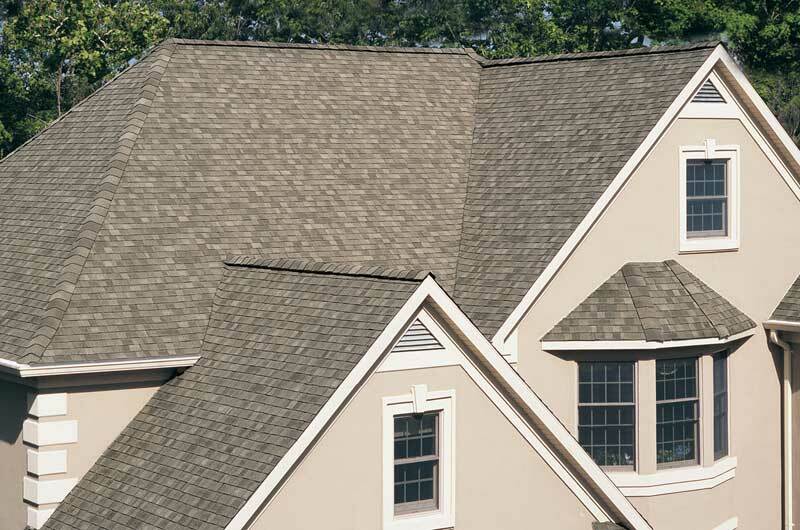 Call New Roof Connecticut today to get started and schedule your roof inspection. New Roof Connecticut's roof construction services include slate roofs, Spanish tile roofs, cedar roof, metal roof, green roof, green roofing, wood shake roof, asphalt roof, metal roofing, asphalt roof shingle, slate shingle, asphalt shingle, three tab roofing shingle, roof construction, roof inspections, roof repair, roof removals, roof rips, roof restoration, roof leak repairs, re-roofing, re-roof, roof rebuilding, roof maintenance, shingle repair, flat roof, roof truss, roof insulation, timber cladding, roof cladding, and more…Request a Free Roofing Quote or call 1-888-766-3020 to speak to one of our roofing experts about your residential roofing needs. We also provide Emergency Service Support and our roofing specialists can assist you with your Residential Insurance Claims.